NPR's highly popular (and incredibly funny) weekly quiz program hits the road! Why See Wait Wait...Don't Tell Me? Wait Wait... Don't Tell Me! is NPR's weekly hour-long quiz program. 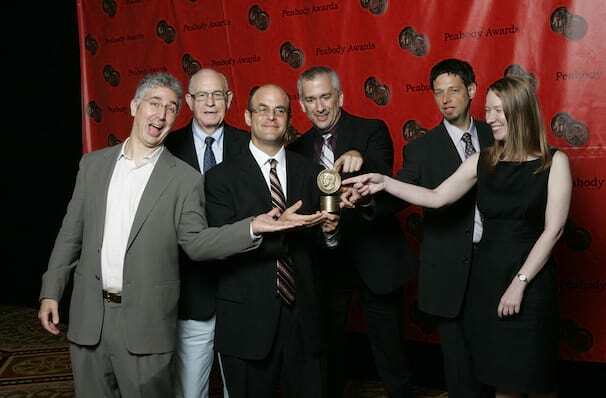 A Peabody Award-winning quiz show, host Peter Sagal and veteran NPR newsman Carl Kasell test the knowledge and wit of celebrity panelists, figuring out what's real news and what's made up! Each week on the radio you can test your knowledge against some of the best and brightest in the news and entertainment world while figuring out what's real news and what's made up. Host Peter Sagal tests the knowledge and wit of panelists, and now you can see it in person! When not on the road, Wait Wait? Don't Tell Me! is taped before a live audience in Chicago where it has been named one of the city's favorite Thursday night activities. 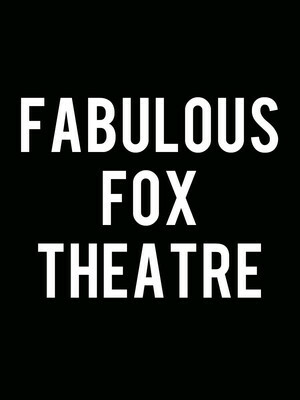 Why not join the audience and experience the fun, live?! Sound good to you? 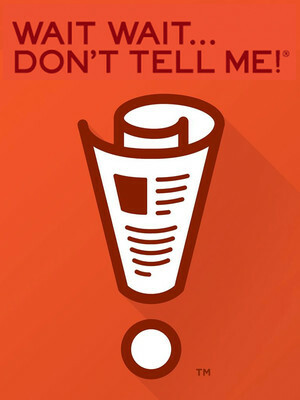 Share this page on social media and let your friends know about Wait Wait...Don't Tell Me at San Diego Civic Theatre. Please note: The term San Diego Civic Theatre and/or Wait Wait...Don't Tell Me as well as all associated graphics, logos, and/or other trademarks, tradenames or copyrights are the property of the San Diego Civic Theatre and/or Wait Wait...Don't Tell Me and are used herein for factual descriptive purposes only. We are in no way associated with or authorized by the San Diego Civic Theatre and/or Wait Wait...Don't Tell Me and neither that entity nor any of its affiliates have licensed or endorsed us to sell tickets, goods and or services in conjunction with their events.